Desktop Dojo designs and builds fully custom, responsive websites that turn your casual website visitors into interested prospects. Our websites are designed to be sleek, simple and easy to use. We like to work with clients from the beginning of the design process through to the finished product. From your visual identity through to a fully equipped website. We cater to all industries but specialize in martial arts dojos and can tailor a project to suit each individual client. Whether your business is launching from new or established and in need of rebranding, we can tailor a beautiful and responsive website to match your business ambitions . If you have a project in mind, feel free to get in touch. 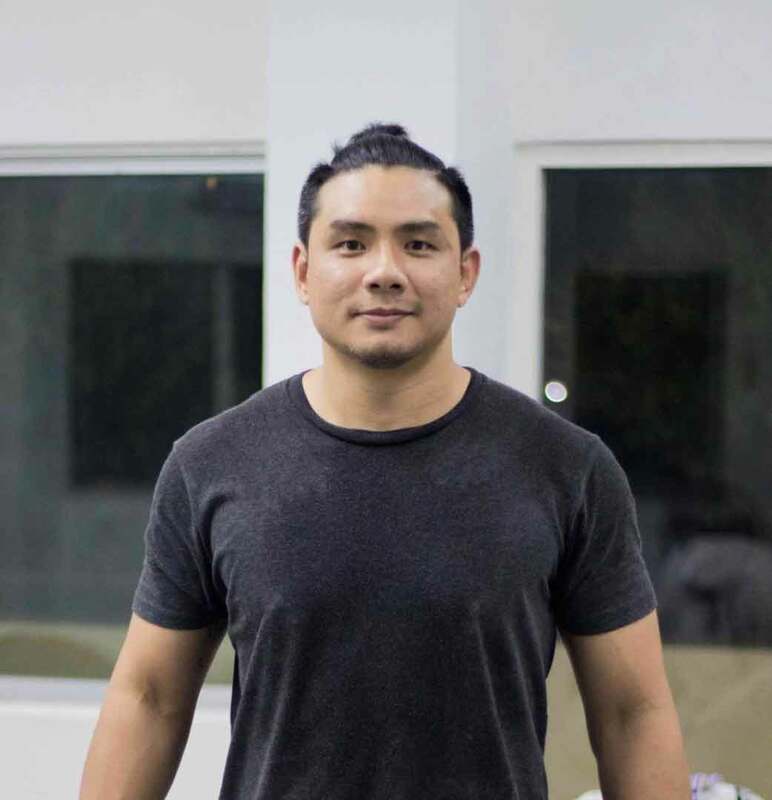 Pura Vida is a Brazilian Jiu-Jitsu school and personal training studio based in Chiang Mai, Thailand. They’re a proud a affiliate of Pura Vida Academy in Marbella, Spain under coach Charlye Vivas. The aim of the website is to be simple, direct and easy to navigate. 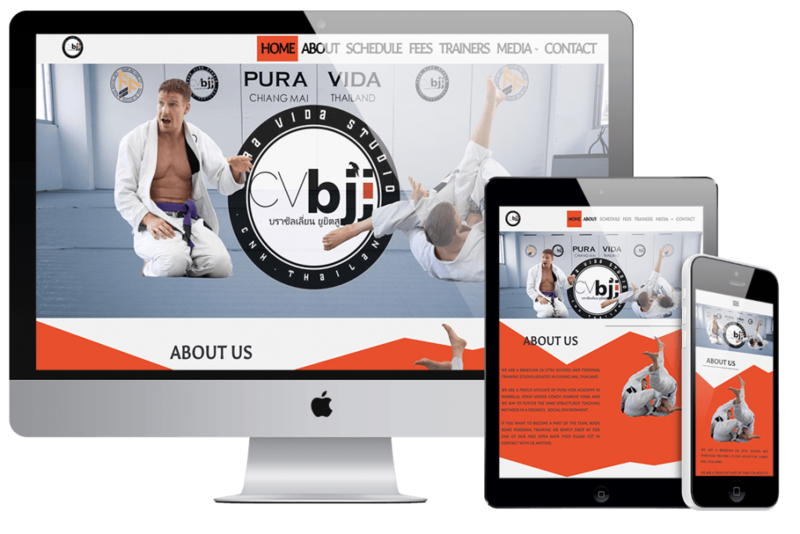 One of the key features of the site is the media page where BJJ technique videos are linked directly to the academy’s youtube channel and played through the Pura Vida interface. 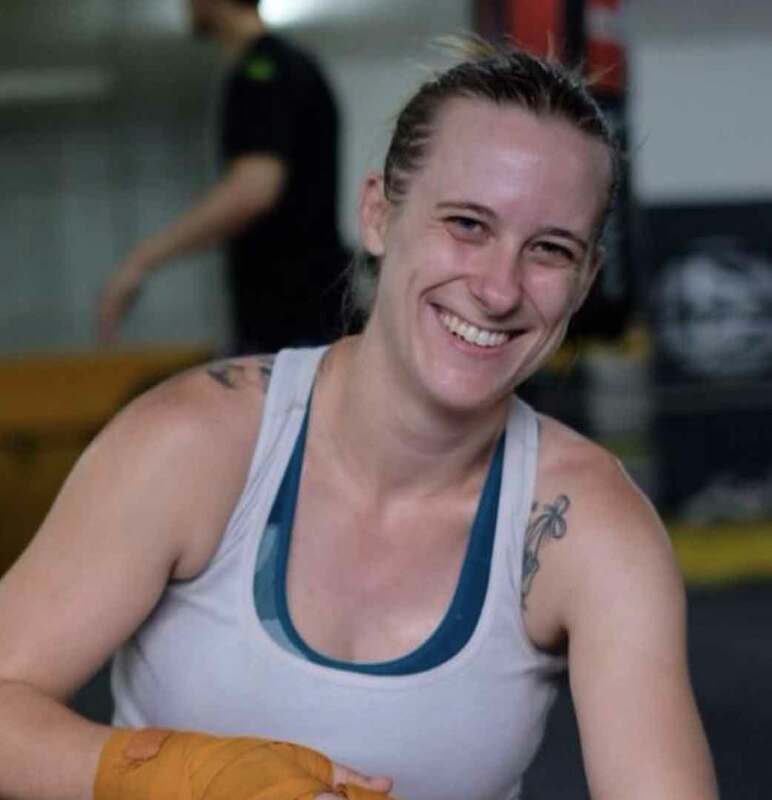 CNX Fight Fit Muay Thai have upheld the core values of having reasonable prices, clean facilities, friendly staff, being truly welcoming to all levels, and producing fighters who have solid technique and outstanding sportsmanship since they opened their doors in 2015. Website goals were to showcase their brand identity and highlight that they are a friendly, welcoming gym to all whilst maintaining a high level of Muay Thai training for the more seasoned fighters. Extra PSD photos x 12. 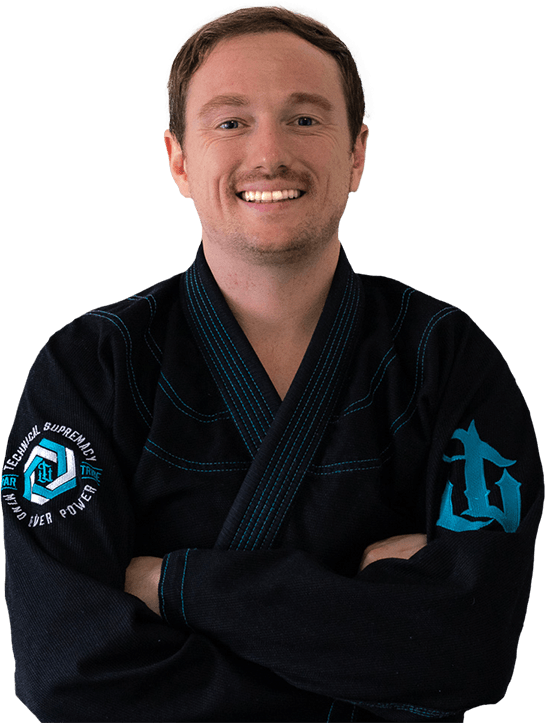 "Working with Desktop Dojo was great. They understood what our gym and brand were all about. Couldn't recommend them more highly"
"I fired off a few ideas of what I wanted with our site and Desktop Dojo took the ball and ran with it. I couldn't be happier with the final product."